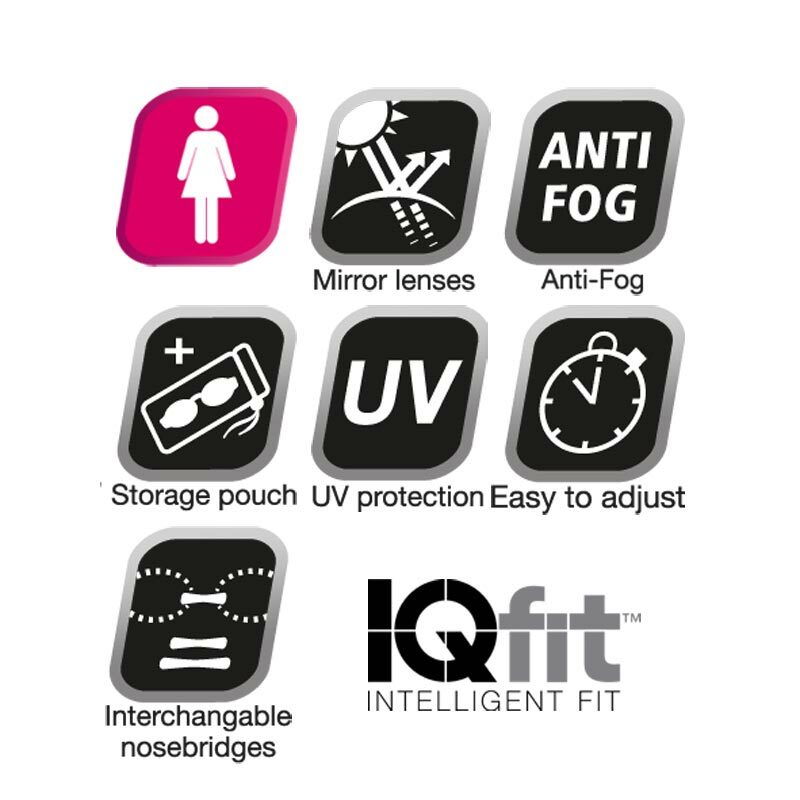 Anti-fog technology and UV filter. 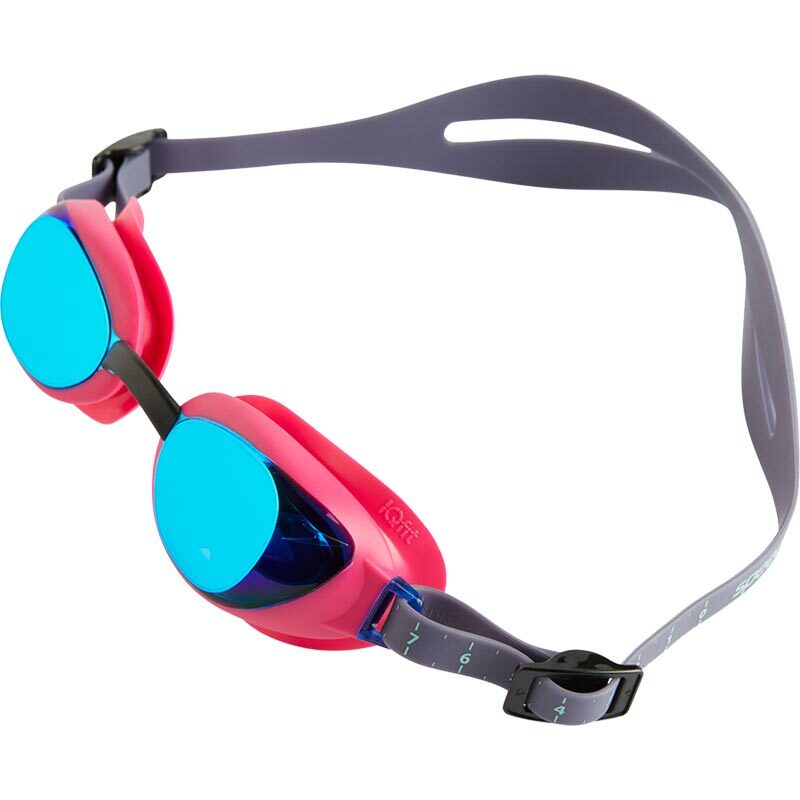 The best fit, comfort, and technology to swim! 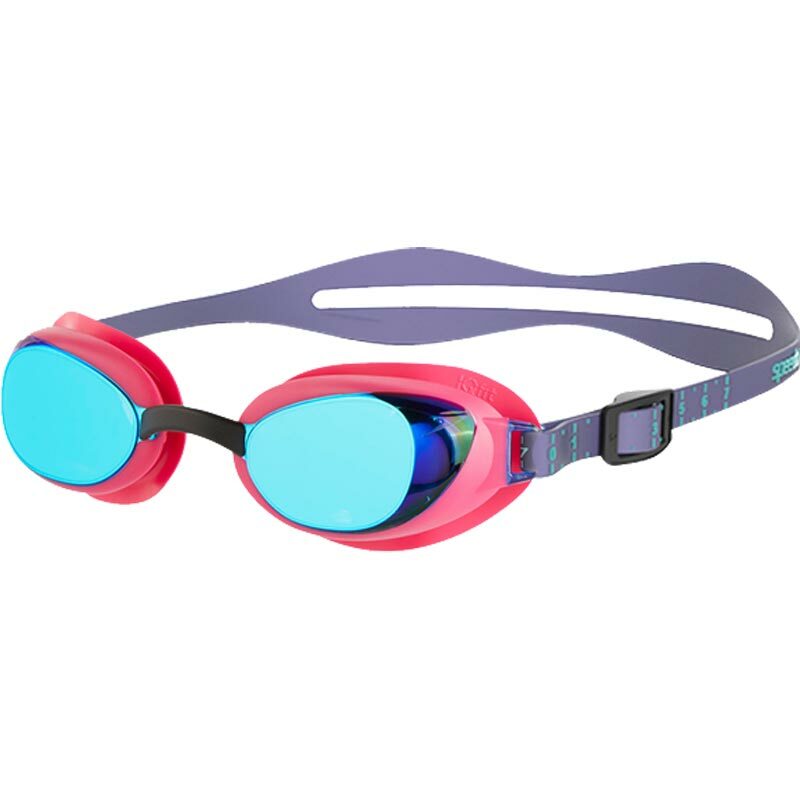 Multi purpose goggle which has a low profile wrap around large lens for comfort and vision. 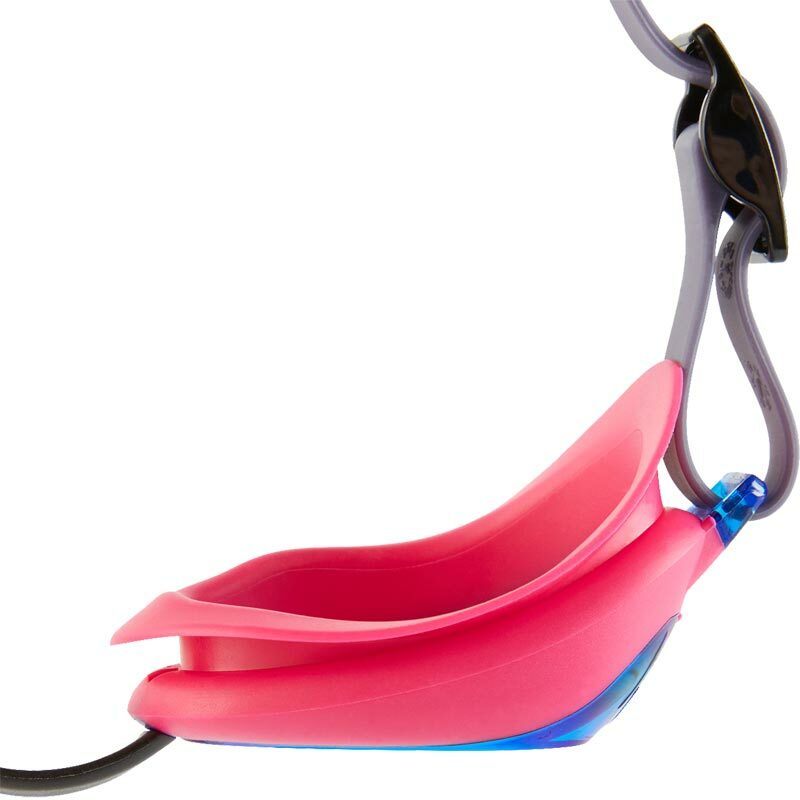 Ergonomic soft seal for enhanced comfort. Split head strap for a secure fit. Interchangeable nose bridges for perfect fit. Antifog for good vision and clarity under the water. Protect your eye against the sun's harmful rays with the UV coating.